Help us celebrate ‘International Day of Persons with Disabilities’ by taking part in our poster competition. Find out more in our News section. It’s important to us that the organisations we work with do not become dependent on our support, but rather work with us in a mutual partnership to achieve our shared objectives. LAFI Burkina was created in January 2014 by a small group of individuals who have spent time working with disabled people’s organisations in Burkina Faso and who are passionate advocates of social inclusion. 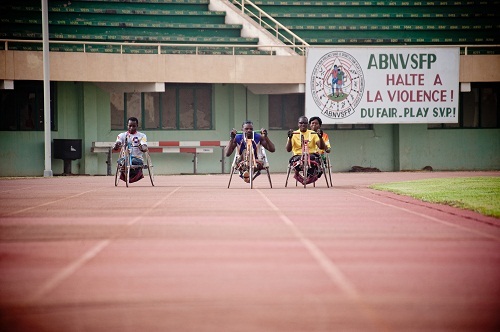 LAFI Burkina is passionate about enabling Burkinabè people with disabilities to fulfil their potential. 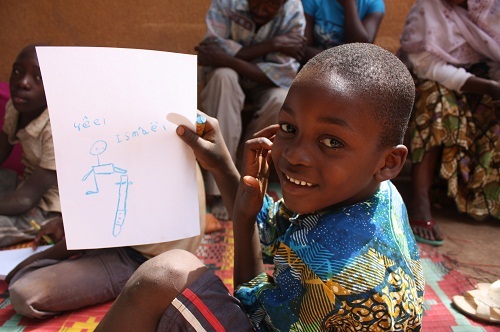 Our mission is to strengthen the capacities of our partners in Burkina Faso. Take at look at our 2017-2020 Strategy to find out more about our approach as well as our plans for the next three years. Join us at the Queen Elizabeth Olympic Park in London on September 3rd 2017. We have 10 places in Parallel London, a superb event for all abilities. Read more by clicking above. 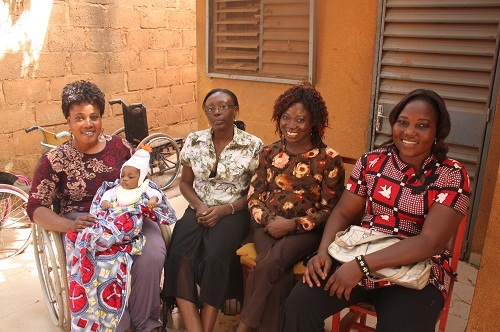 LAFI Burkina raises funds to support our partner organisations in specific project areas that will either further their work in disability rights, or work towards their own sustainable future.